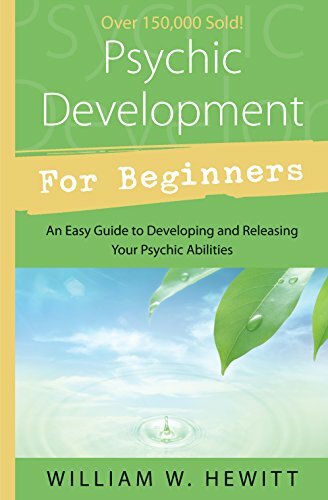 In this post I will explain the different types of Psychic ability, a psychic may demonstrate one or all of these abilities at any given time. Most Psychics are working with intuition and what is often called sixth sense. 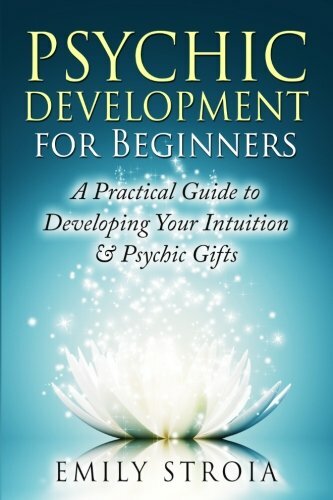 I do not believe in the idea that these abilities are “gifts” we all have psychic ability to a certain extent. Yes some of us are born with a higher level of ability but that is only because those abilities were strong in the immediate previous live that we had. 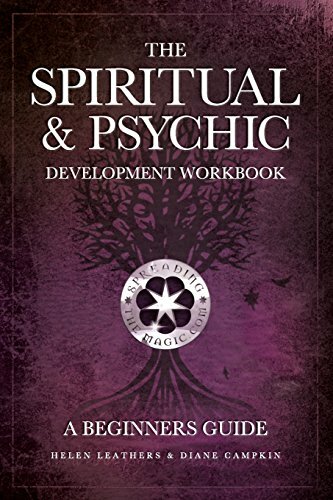 I have seen some fantastic psychics and clairvoyants who only discovered or developed their psychic abilities mid way through or later in life. Most people have a strong sense of something at some time in their life, its that feeling or notion that starts to be the basis of further ability. 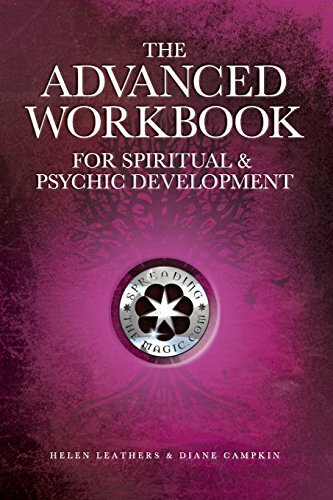 So lets have a brief look at the most common types of psychic ability. Clairvoyance means using an inner vision, the ability to see beyond this earth plane and the things that are psychical. There are two types of clairvoyance, subjective and objective. A good example of subjective clairvoyance is seeing Spirit people as if they were alive and here right now. Some people when they have seen this way for the first time may well think that these Spirits are earthbound or ghosts. This often isn’t the case, what is happening is that they are effectively viewing that Spirit in their own world, in other words the Clairvoyant is viewing them on the Astral plane where they reside. Objective Clairvoyance is where we see things using inner vision, in other words when a Clairvoyant closes their eyes they will get a vision of something, it might be of a person, it might be a landscape, it might be a symbol. The ability to hear voices or thoughts that are not ours. Now this is perhaps a little more difficult to come to terms with. 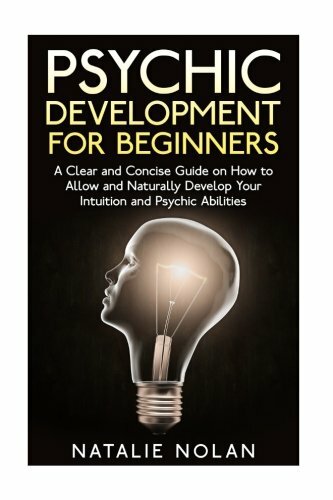 A psychic may instantly know that they are hearing someone else’s voice or if they have not been trained in psychic development they may think they are going crazy. As with Clairvoyance there are two types of cliaraudience, subjective and objective. With subjective I hear a voice load and clear, but with objective I can feel in my Mind that my thoughts are coming in from somewhere else. The way we develop this ability is to firstly have a firm grasp on what our own thoughts feel like and how they manifest. Then we can easily see the difference between the two. We achieve this mostly by certain forms of meditation, we teach these in our psychic development courses and helpful free information. The ability to “feel” what others are feeling or to feel things about a past present or future situation. This out of all the psychic abilities is the one that is the most common among psychics. Actually a lot of us use this ability in our daily lives without even knowing it. A therapist have to get “on rapport” with their client, a doctor often has a “gut feeling” about a particular diagnosis. Have you ever had the situation whereby you are thinking of someone and the phone rings and it is them, this is a good example of clairsentience.